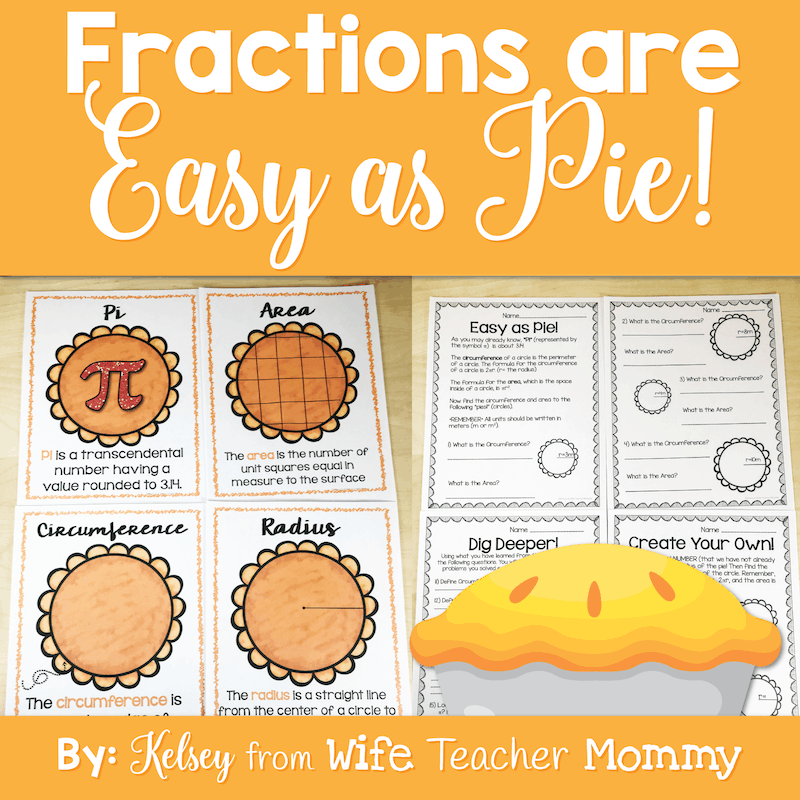 Fractions for Thanksgiving CAN be easy as pie when students are having fun! 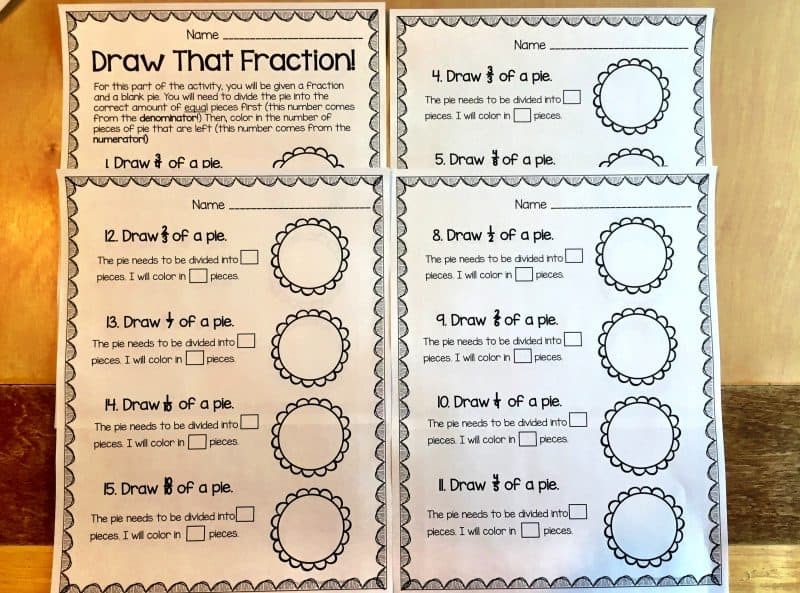 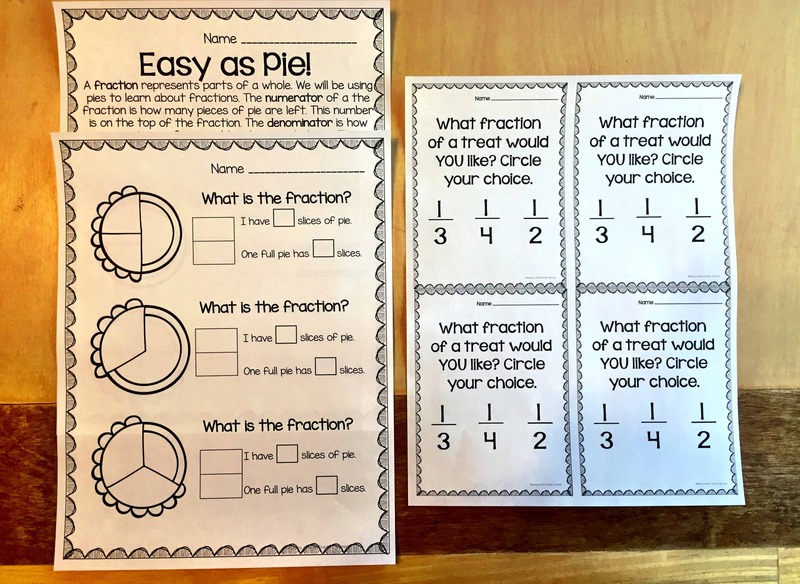 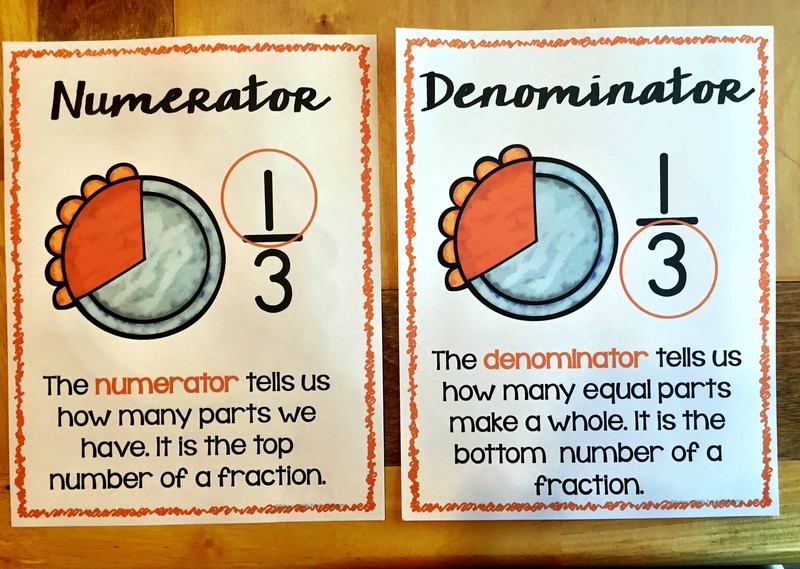 With these engaging thanksgiving pie-themed fraction worksheets, students will be able to identify fractions, draw fractions, and solve story problems using fractions and a picture graph. 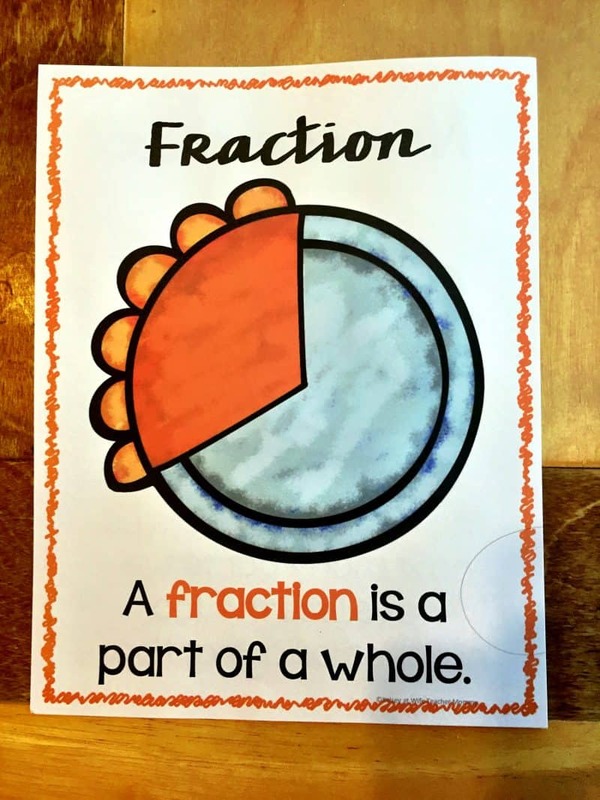 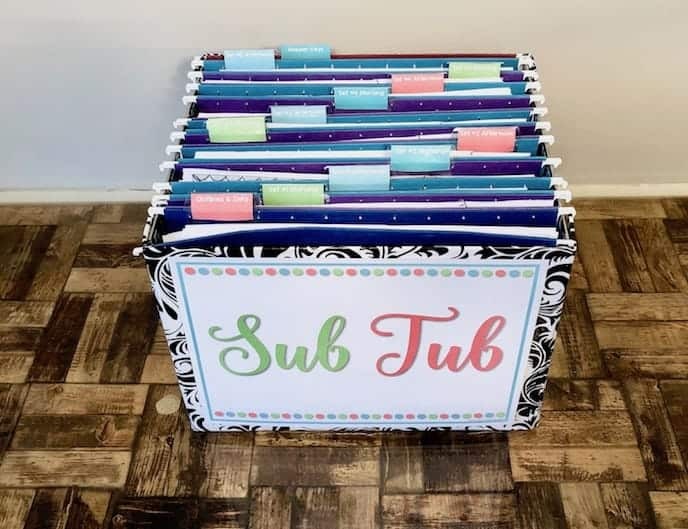 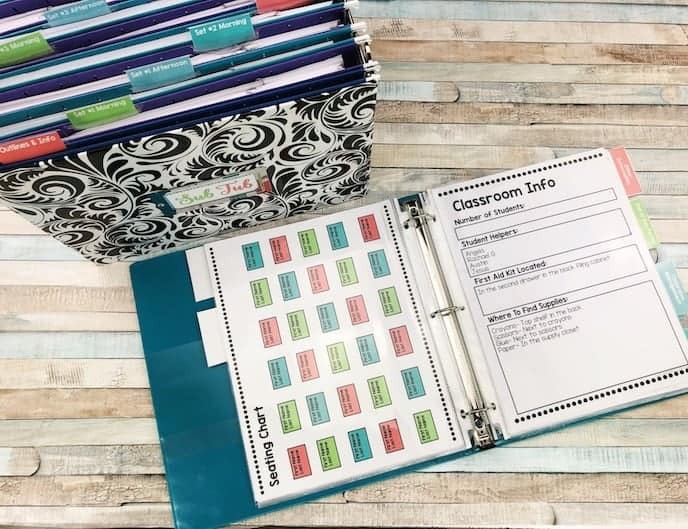 This also includes an exciting opening activity using treats to get the students hooked. 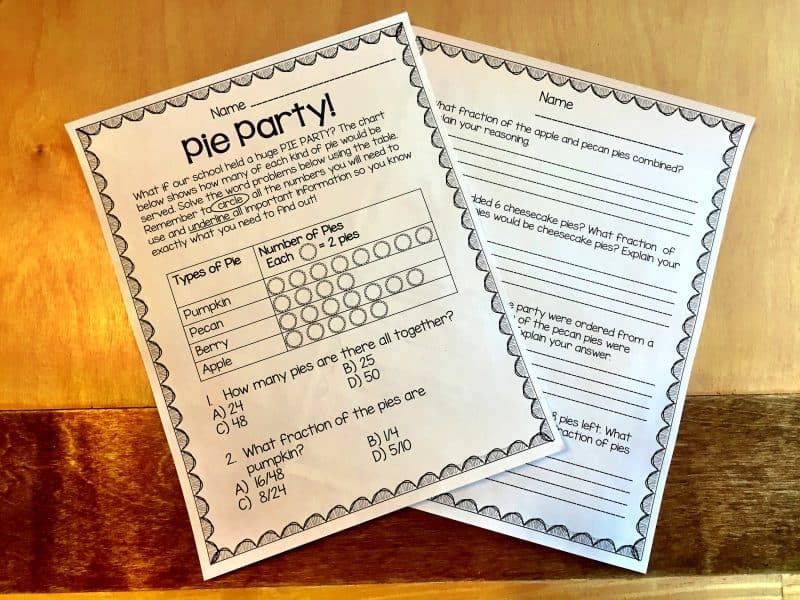 The teacher answer key is included.